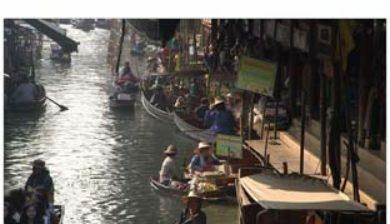 (Thai: ดำเนินสะดวก, pronounced [dām.nɤ̄ːn sā.dùa̯k], lit. 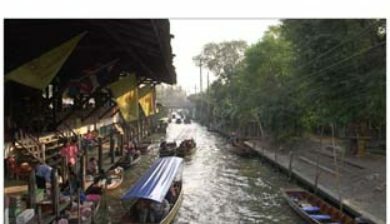 Comfortable travel) is a district (Amphoe) in western Thailand in the province Ratchaburi. 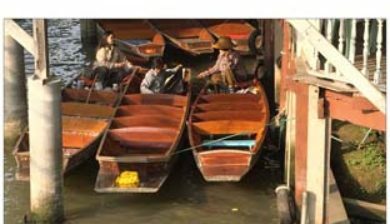 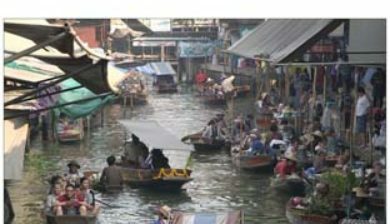 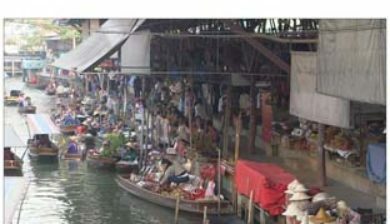 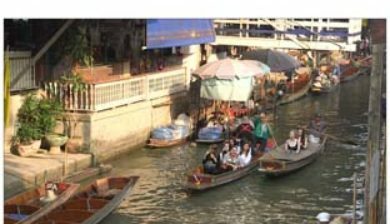 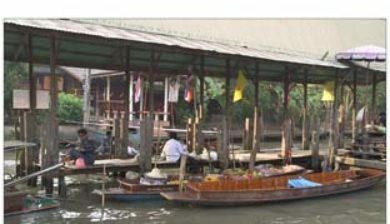 The central town is most famous because of its floating market held every day till noon on a khlong not far from the district office. 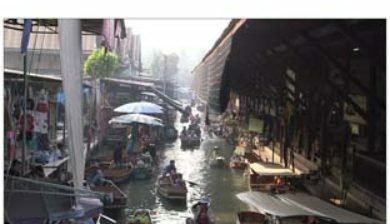 However, as it has become a prime tourist attraction of the Bangkok vicinity the market has lost its authenticity. 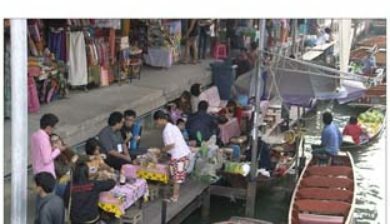 Neighboring districts are (from the east clockwise) Ban Phaeo of Samut Sakhon Province, Mueang Samut Songkhram and Bang Khonthi of Samut Songkhram Province, Mueang Ratchaburi, Photharam and Bang Phae of Ratchaburi Province. 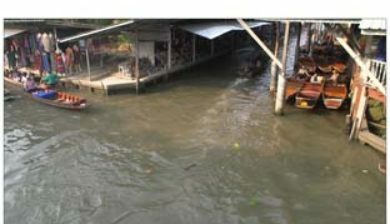 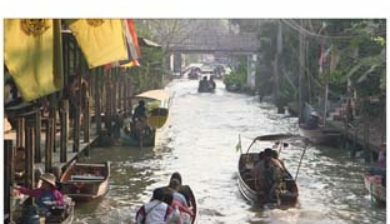 The district is crossed by the Khlong Damnoen Saduak, which connects the Tha Chin River with the Mae Klong River.